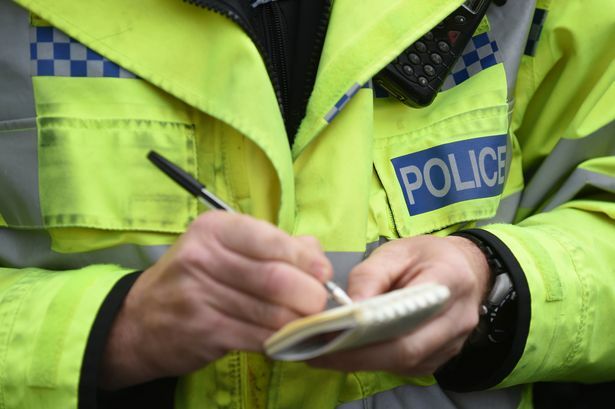 An 80-year-old Urmston man has been hospitalised after two men barged their way in and ransacked his home. Police report that shortly before 9pm on Wednesday 9 August they were called to Acregate, Flixton to reports of a robbery at a house. The other man is described as around 5ft 8-9in, of stocky build with short strawberry-blond hair, which was shorter at the back and sides. He had a short, well-manicured beard and was wearing a black puffer coat, black Adidas tracksuit bottoms with three stripes to the knee and elasticated ankles. He was also wearing black Nike trainers. The driver of the Golf is described as slim with light brown, short hair, which is styled with a parting to one side. All of the men are described as white.